We build the highest quality and most reliable bespoke computer systems for our clients. 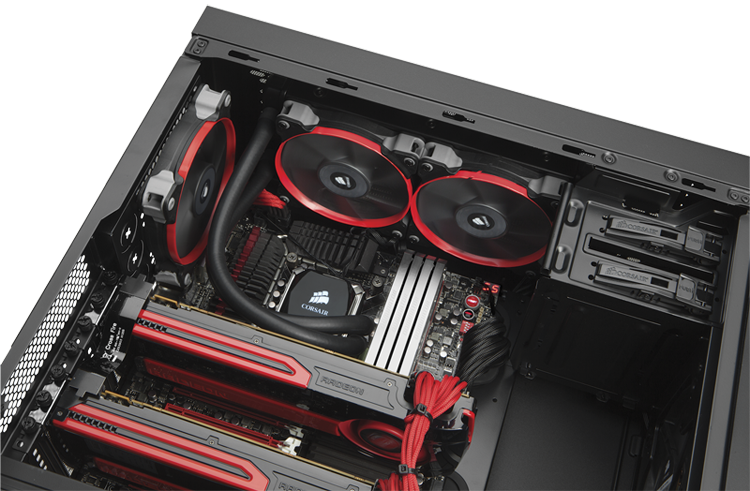 Below is a list of some typical systems we have built recently. If you can't see the system you are looking for below, give us a call and we will start work imediately on specifying and quoting for a system to meet your exact requirements.